After being defeated by Chinese rival Xiaomi in India, Samsung Electronics again was deprived of its No. 1 title in smartphone shipments to Thailand in the final quarter of last year, losing the top position to Chinese firm Oppo, a market researcher’s report showed Thursday. The South Korean tech giant sold over 1 million phones in the October to December period in Thailand, accounting for 21.1 percent of the second-largest market in Southeast Asia, according to Singapore-based tech industry tracker Canalys. Oppo shipped around 1.1 million units of affordable models during the same period and took up 22.2 percent of the market. China’s biggest mobile phone vendor Huawei came in third, followed by another Chinese player Vivo. US tech titan Apple ranked fifth with an 8.6 percent share. The market researcher concluded high-end smartphone manufacturers like Samsung and Apple are struggling to maintain their leadership in markets like Thailand where midrange phones are widely preferred due to fierce price competition. 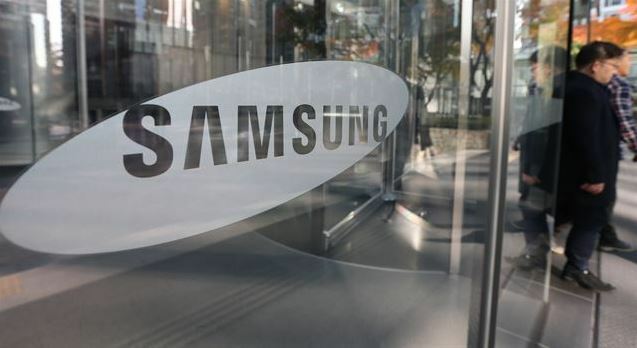 “As in other markets, Samsung is taking steps to respond to the price competition from Chinese players by overhauling its midrange strategy,” the report said. Samsung lost its top position in India that it held since 2012 to Xiaomi in terms of annual smartphone shipments last year, said Counterpoint Research in a recent report. The company is preparing to launch a new midrange model M series to regain its market share in India, the world’s second-biggest smartphone market after China.